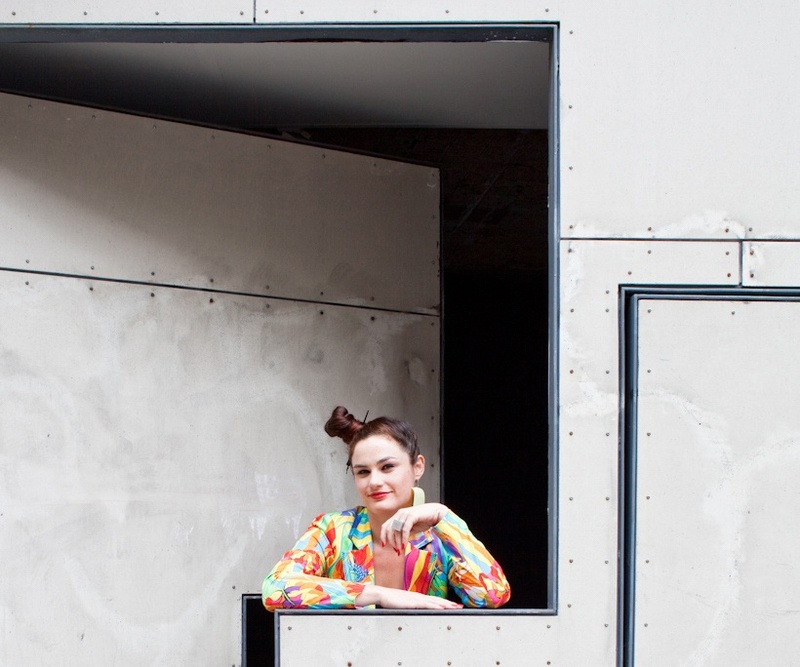 If you have a free moment to lounge around in the sun this summer (or conversely, if you’re on the other side of the world and are about to bundle up for a wintry night in), then we have a few articles to add to your reading list. From in-depth discussions and compelling reviews to awards and video interviews, we’ve collected some of the latest and greatest articles covering all things Vectorworks software to help you stay in the know.  We love talking to our users — whether it’s over social media, on the community board, during a firm visit, or even during a 1-on-1 software demo. 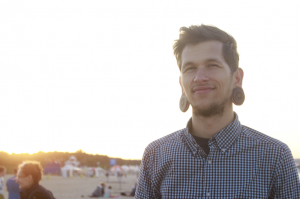 It helps us to discover what drives our users’ passion for design, how we can better help them succeed, and what they love most about our software. 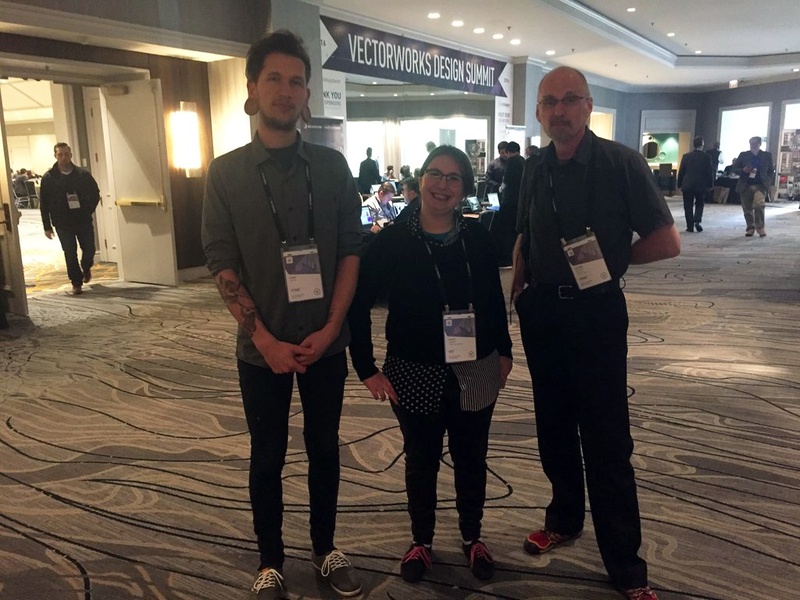 That’s why we decided to reward three lucky designers with a complimentary trip to attend the 2016 Vectorworks Design Summit in Chicago for simply engaging with us on social media. We’ve recognized over 30 of the world’s most outstanding design students over the past two years with Vectorworks Design Scholarships. So to supplement this ongoing program and further our commitment to tomorrow’s visionaries, we’re sponsoring the 2016 Young Talent Architecture Award (YTAA). This inaugural prize supports graduating architects, urban planners, and landscape architects in Europe, helping them to transform the world and create remarkable experiences with their designs. April is a big month for designers, and we’re not saying that just because the 2016 Vectorworks Design Summit is right around the corner. 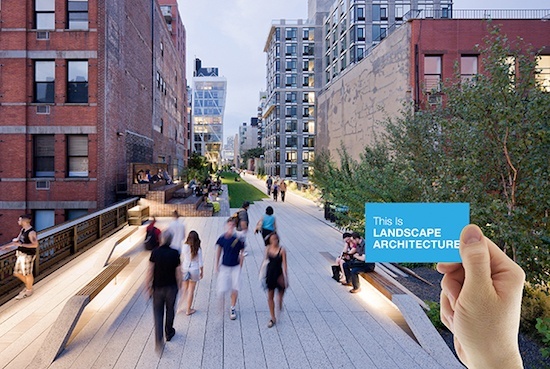 Another reason we’re welcoming April with open arms is because it’s World Landscape Architecture Month (WLAM). 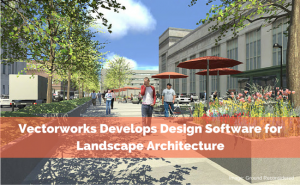 Established by the American Society of Landscape Architecture (ASLA), WLAM is dedicated to showcasing how spaces designed by landscape architects around the world affect our daily lives. 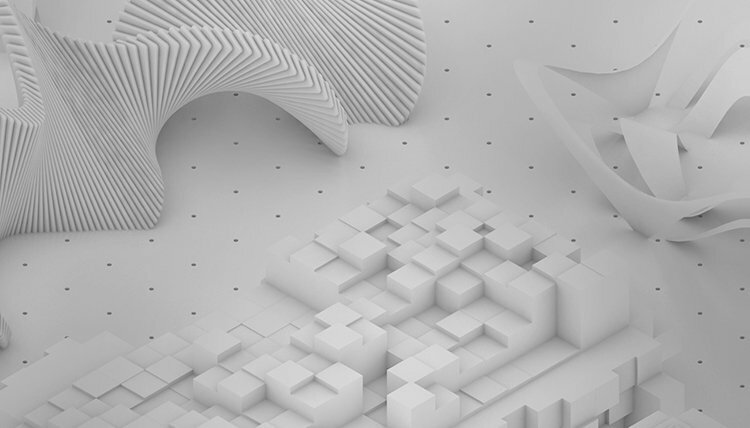 The cat’s out of the bag that we’re gathering 500 of our closest friends from the architecture, landscape, and entertainment industries in Chicago for the 2016 Vectorworks Design Summit. Our April 25-27 annual conference boasts inspirational keynotes, Continuing Education thought-leadership sessions, and a sneak peek into the future of our software line. There is also one-on-one tech support, product training, as well as many networking opportunities. And while there’s been an aura of mystery surrounding one of the most exciting details of the conference, we’re ready to give you the scoop! Free stuff makes people happy, and we love to make people happy, especially when it involves bringing everyone together to celebrate great design. 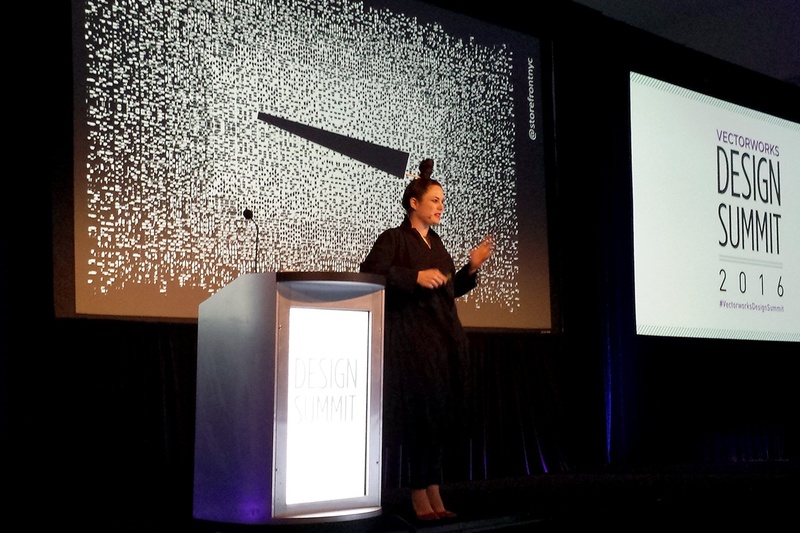 So, we decided to give away a few trips to our 2016 Vectorworks Design Summit. We ran the promotion in early March on Facebook, Twitter, and Instagram, and we’re excited to announce the three lucky designers who won free registration, airfare, and hotel stay to attend our April 25-27 conference in Chicago. Now, we know you may be jealous, but you should still take the time to get to know our winners. If you’re looking to enhance your workflows, improve your design skills, and have some fun, then look no further. With 30+ thought-leadership sessions, 32+ Continuing Education credit opportunities, 17+ hours of one-on-one tech support, and extensive software training, 2016 Vectorworks Design Summit attendees will gain newfound energy and fresh ideas to create innovative design solutions. Pack your bags! You’re invited to join us for a revitalizing three days of workflow-enhancing fun at our annual global conference! 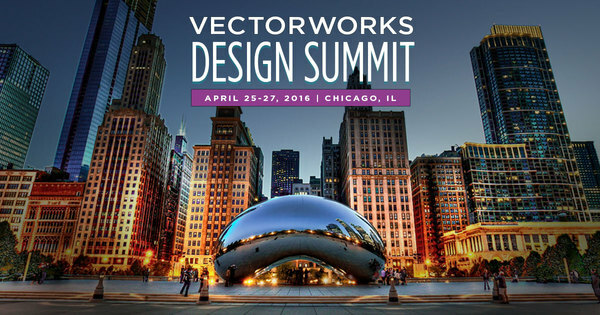 In its second year, the 2016 Vectorworks Design Summit is taking Illinois’ Fairmont Chicago, Millennium Park hotel by storm from April 25 to April 27. With keynote presentations by Vectorworks executives and industry leaders, a sneak peek into the future of our software, and networking opportunities with product engineers, power users, and third-party partners, attendees will leave feeling inspired to solve their next design challenge.